A stay at the premium lasciviousness of the Taj Lake Palace, spread over the City of Lakes – Udaipur gives guests a taste of kingly lifestyle. it’s uniqueness in every way sets this heritage hotel apart from the rest. 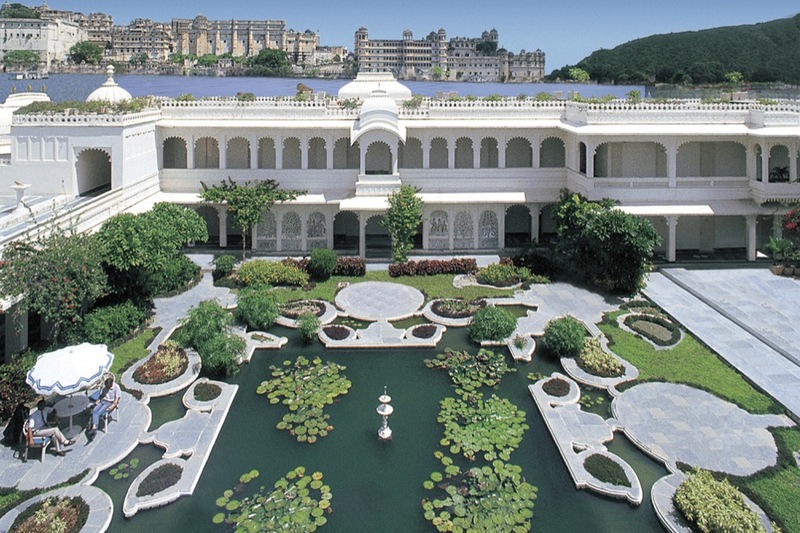 Read below to know the top reasons why elite guests select this palace for a unique luxury holiday stay. 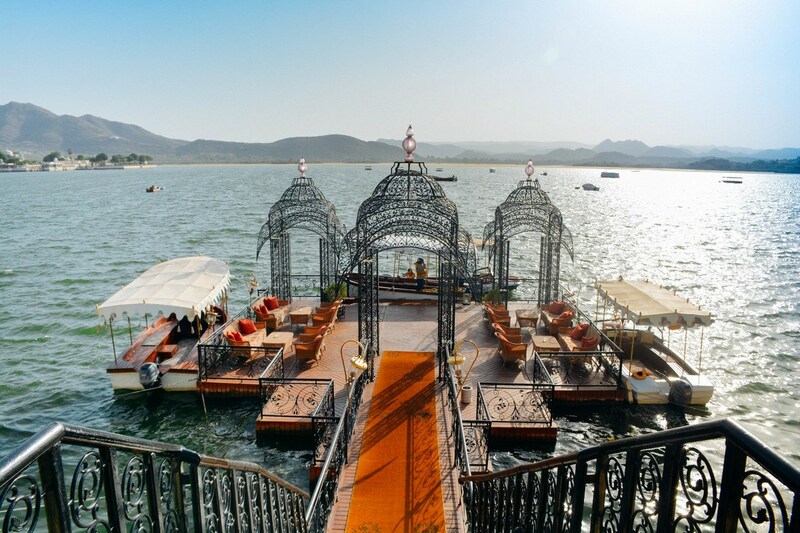 A delightful welcoming experience awaits you while you are ferried to the regal palace standing on the tranquil waters of Lake Pichola. You are showered with petals of roses over your head as you make an entrance. In royal style, dressed up guards hold a decorated umbrella over your head to protect you from the harsh sun. There are 17 Grand Suites and luxury rooms from where guests get scenic views of the structures like Jag Mandir and City Palace. You can see the Aravalli Hills and Machla Magra from the luxurious interiors. 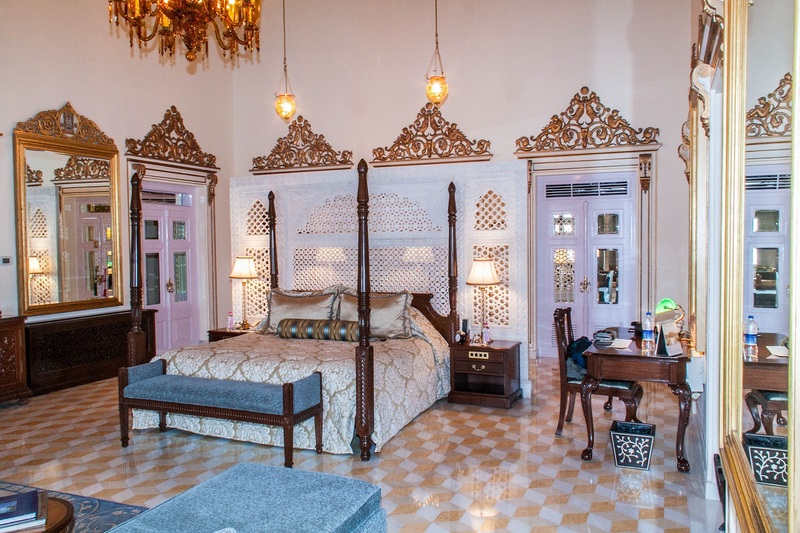 The Palace Rooms are decorated in Indian craftsmanship. The staff is hospitable, polite and offer great services. They are on- call butlers for serving gourmet meals exclusively prepared for you. There are several restaurants offering traditional Indian to delectable international cuisine. Avrit Sagar serves tasty snacks with spirits while Jharoka serves international with great views of Lake Pichola from the balcony. Neel Kamal serves food with flavors from India & Bhairo – the rooftop restaurant serves excellent European delight. Various therapies are available including body scrubs, body wraps, ayurvedic treatments, aromatherapy, and selected treatments. Jiva Spa signature massages is an excellent place to relax as the wellness specialties relaxes your mind, body, and soul. Listen to interesting stories about ancient rulers, grandeur, reigns, constructions as you go for a healthy walk around the huge palace. This royal palace is situated in the center of several world famous historical tourist spots. 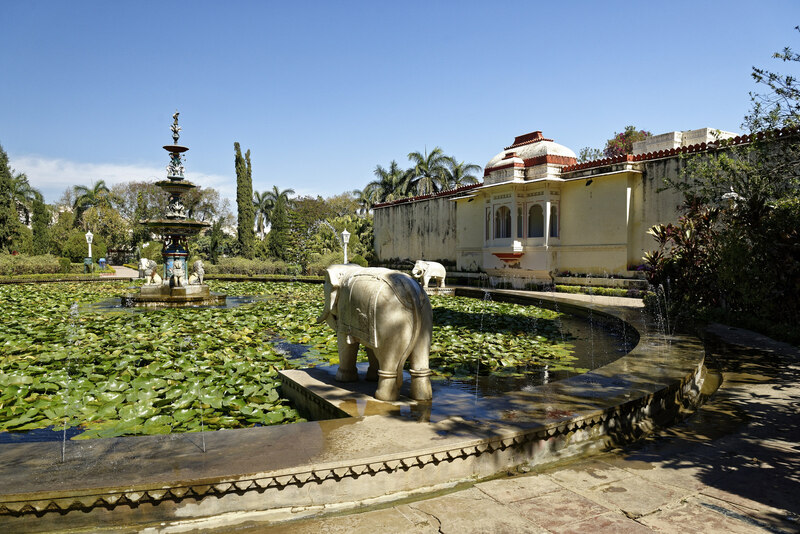 The lovely water garden with elephant sculptures & fountains called Saheliyon-Ki-Bari & Folk Arts Museum, Vintage Car Museum are located close by to visit at any time in Udaipur. 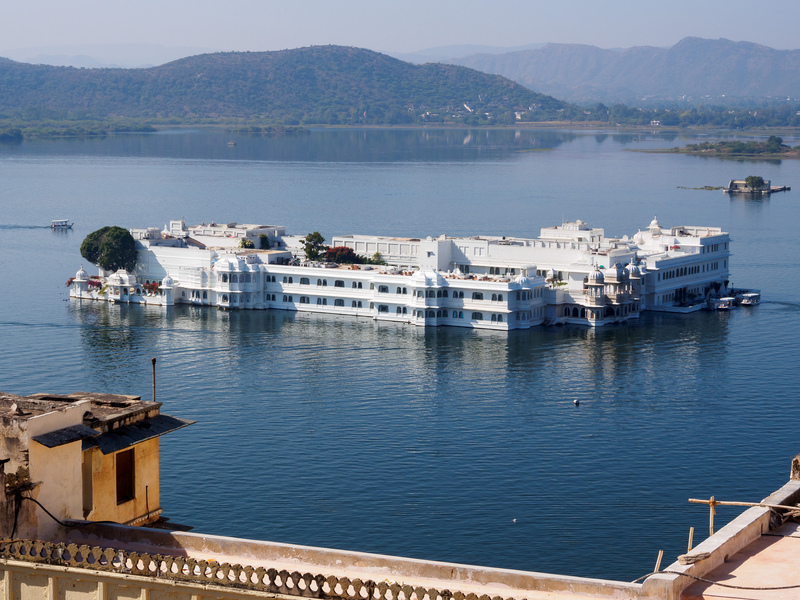 Visit Taj Lake Palace with Maharaja Express Train, Why? 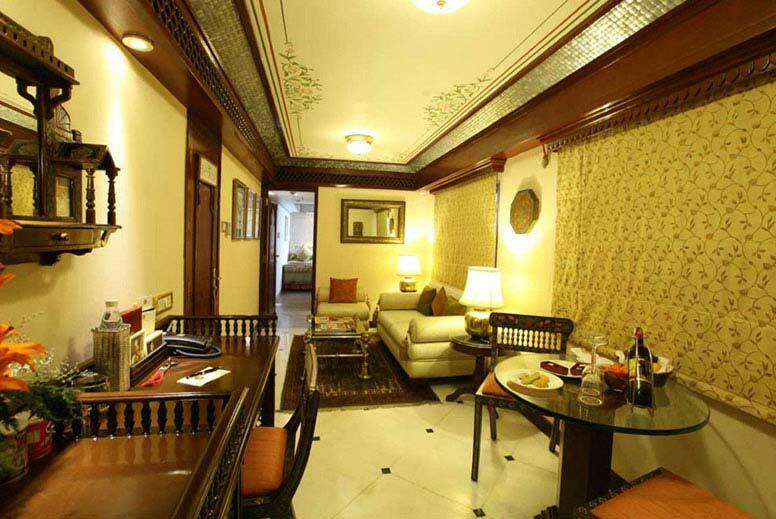 Maharaja Express Train takes you on a royal tour in the ambiance of luxury. It takes you to visit most famous archaeological wonders. During these trips, you can have breakfast, tea, and at times lunch at 5 – star hotels. 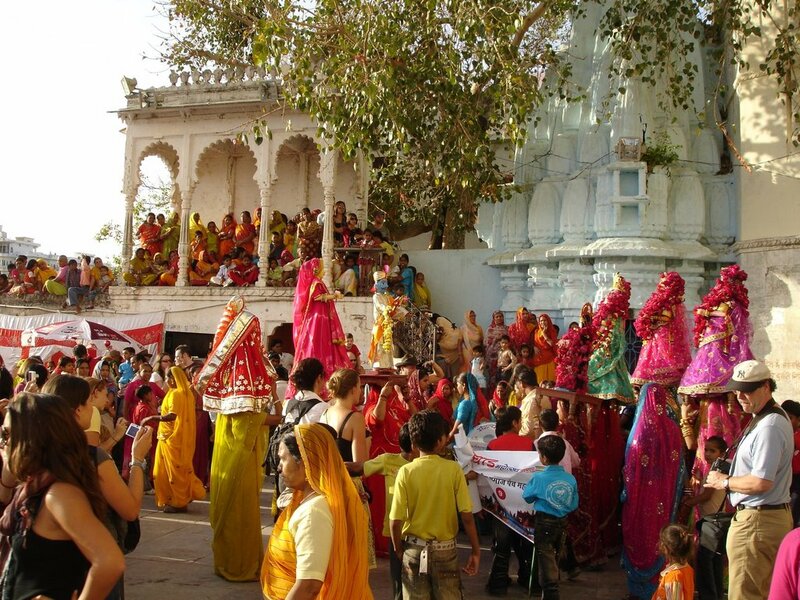 The itineraries also provide time for guests to make use of on their choice of tours. 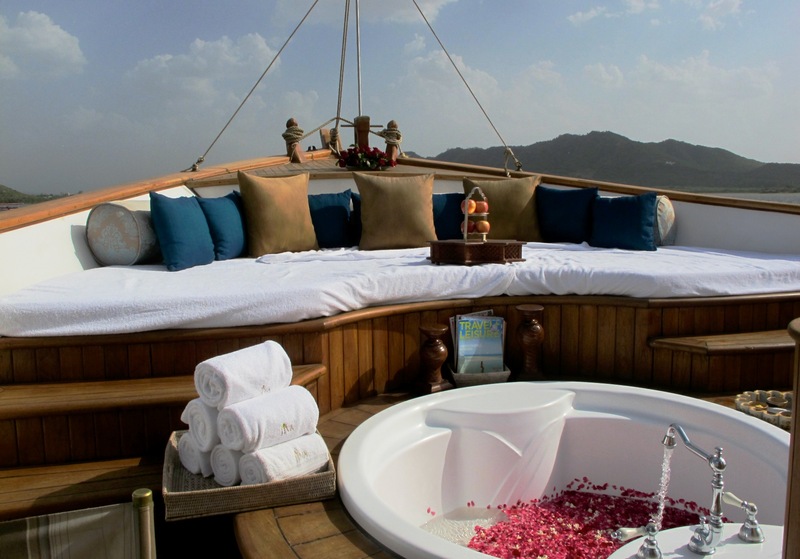 So, it is the best way to visit this mystic hotel and then return to tour with the Maharaja Express. 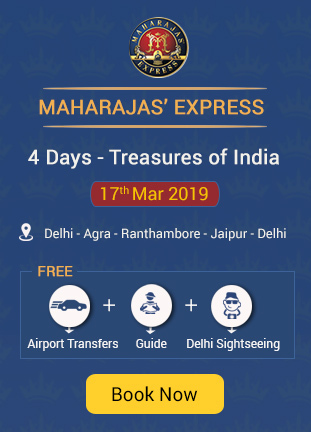 Where to Book Maharaja Express Train? 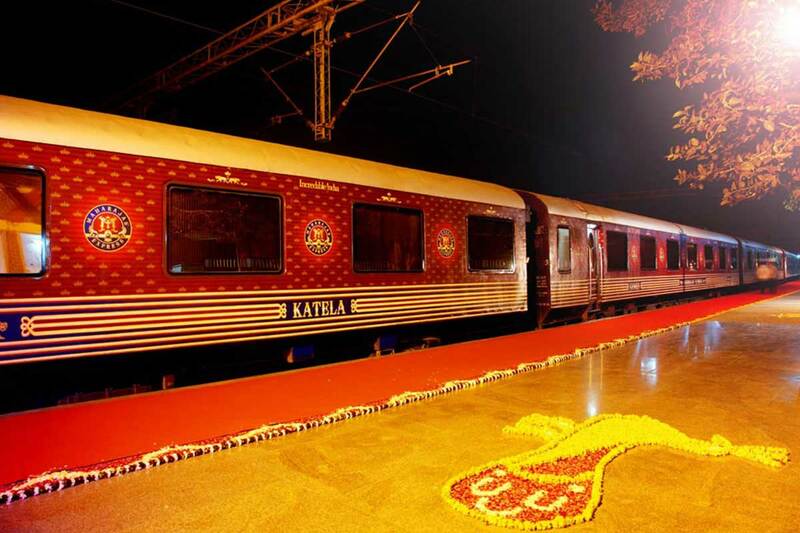 Where to Find Departure Dates of Maharaja Express Train?